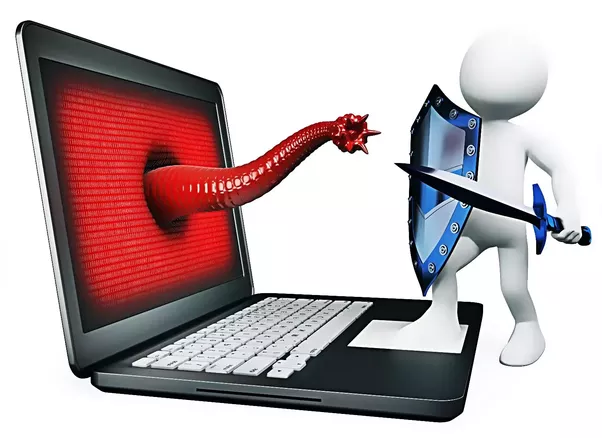 How to Get Rid of Viruses From Your Devices? If you find any of the above mentioned suspicious activities, it is important to remove the malware immediately. In this article, we will be discussing how to remove viruses or any other malware from an infected device. Read on to know more..
Click start button then hold down shift key and click reboot on the power button – full screen menu pops out then select troubleshooting then select Advanced options and then click on Startup settings – click on the restart button and new screen appears then a menu appears with options that are numbered – select option 4 which is safe mode. After entering in safe mode, a virus scan has to be initiated, however it is important to delete all the existing temporary files. This would clear up the space and speeds up the scanning process. The next step is to install an effective antivirus software to scan, detect and remove the malware from the infected system. However, since hackers are developing new methods of attacks, it is critical to install a virus protection software that can deny malware entry or that implements the use artificial intelligence like containment technology that can run any unknown files in a virtual space to check if the file is a malware without affecting the normal operations of the system. 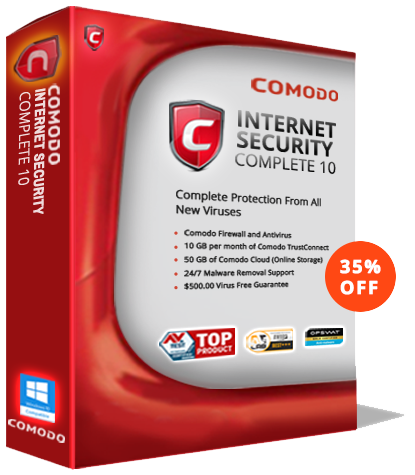 There are many antivirus software available (free or paid) with the difference in the set of security features. Remember, installing a right virus protection software is critical and it should be able to provide automatic scanning feature along with an on-demand scanners, real-time protection.